Every person is regarded as a competent adult upon reaching the age of 18 whether or not he/she has a developmental disability or is mentally ill. A guardian ensures that the rights, interests, and desires of the person with disabilities is protected more. Persons with special needs may qualify for certain governmental benefits; however, they cannot have monies in their own name that exceed a certain monetary amount. Supplemental needs trusts can help to protect those funds from being considered income or resources for the purposes of qualifying for government benefits more. Under federal law and state law every student with a disability is entitled to a free appropriate public education that addresses their unique needs. Our firm can help to ensure your child receives the education he or she is entitled to more. By creating a properly drafted estate plan, families can be sure that a person with a disability receives an inheritance without effecting their governmental benefits such as Supplemental Security Income or Medicaid. Likewise, those with minor children who have special needs can indicate their intent and desire for certain person(s) to act as guardian(s) at their demise for their minor children more. 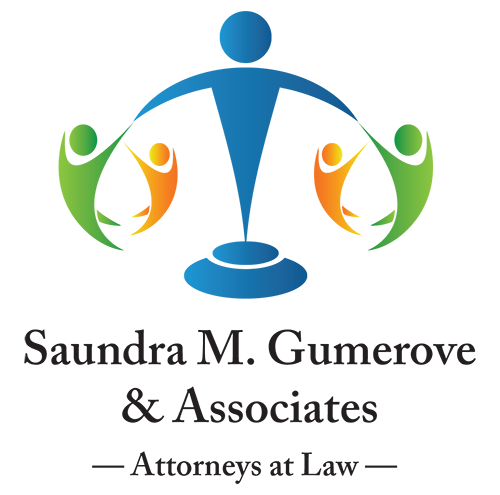 Matters relating to child support, custody and special education decision-making arise during a divorce proceeding, which can affect children with special needs. In particular, issues related to child support and eligibility for government benefits are often unaddressed more.